Mike went above and beyond any realtor you could ask for! Mike and his team ran like a finely tuned machine. Mike and his team really are the go to for any real estate need. We are so happy with our new home away from home! Mike was extremely professional and understood my anxiety associated with this big decision. He made the whole process very easy. Michael made this an easy process because he is conscientious, sensitive, and punctual. 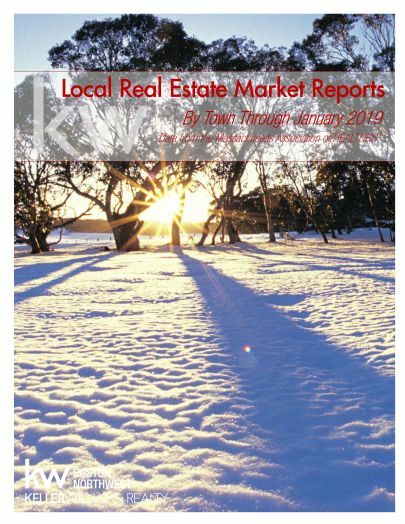 Area market statistics thru January 2019 as reported by the Massachusetts Association of Realtors. 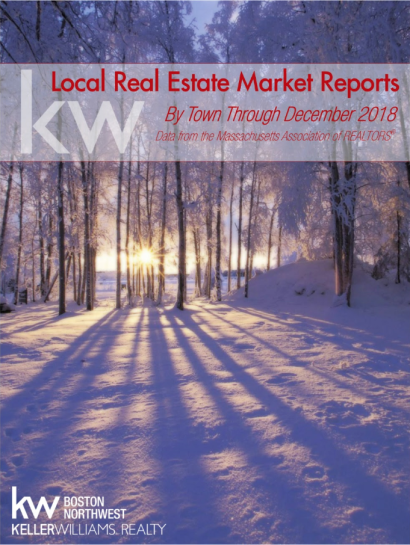 Area market statistics thru December 2018 as reported by the Massachusetts Association of Realtors. 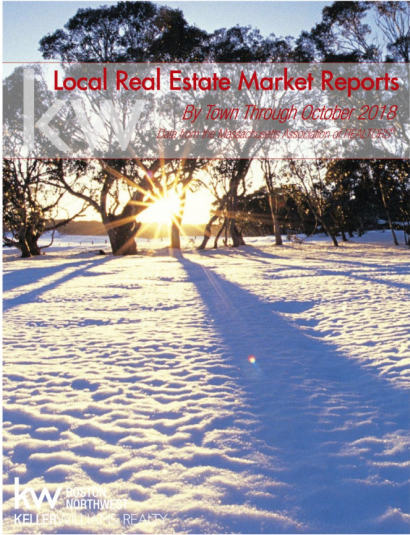 Area market statistics thru October 2018 as reported by the Massachusetts Association of Realtors. 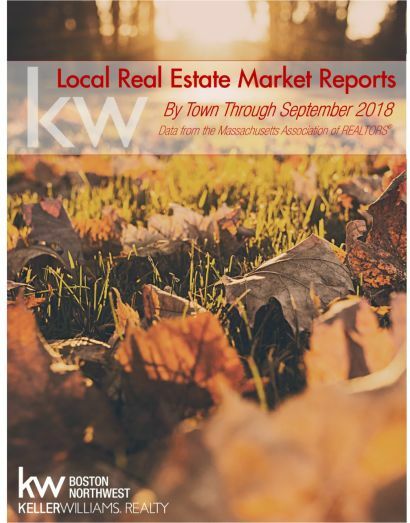 Area market statistics thru September 2018 as reported by the Massachusetts Association of Realtors.